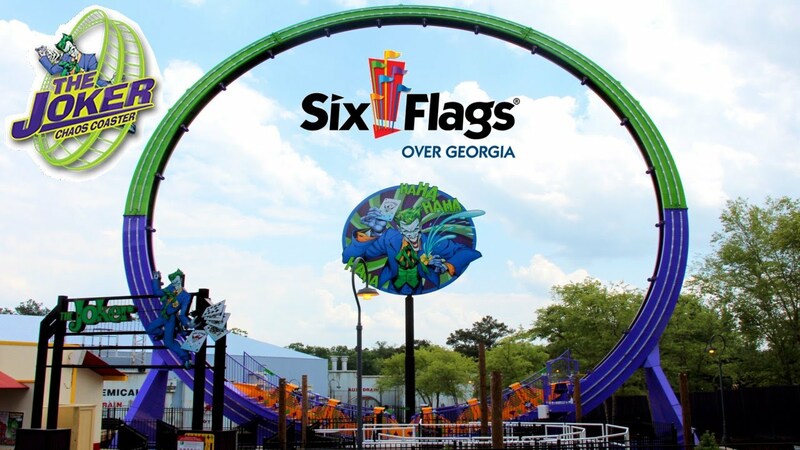 Join us on September 23- 24 as Six Flags Over Georgia and the American Red Cross join together to bring you the Fright Fest Blood Drive. SFOG will be calling upon all of the willing ghouls, goblins and guests to donate blood and in return, they will receive one free General Park Admission ticket for that day (up to 60 tickets will be given out per day). If you donate blood and are already a season pass holder, you will recieve a free voucher to one of our terrifying haunted attractions or 2 exit passes for your favorite attractions. Saturday, September 23 from 11:30 a.m. – 4:30 p.m.
*This is one hour before the park opens for the day. The park opens at NOON on Saturday, September 23rd and 24th. Sunday, September 24 from 11:30 a.m. – 4:30 p.m.